What you have here is The Belmont 3 Spike Disposable Set 903-00006P which includes the Fluid out detector, pump head, air detector, and keep in mind the valve wand are not part of the set. The EXPIRATION DATE OF THESE ARE 12/31/2018 AND 01/31/2019. 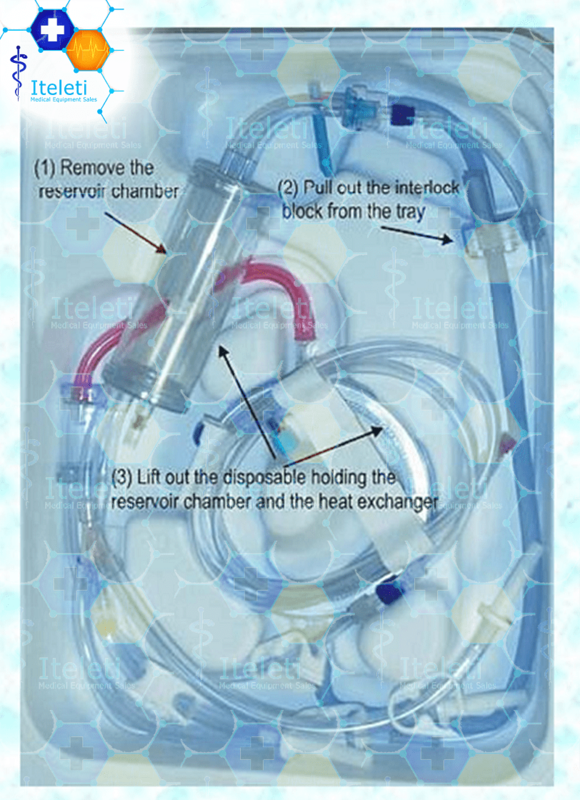 Consists of 3-bag spikes, 120 ml reservoir chamber with coarse filter, pump tubing, heat exchanger, pressure chamber with air debubbler, a 54 inch patient line, and an interface to temperature and pressure sensors. The set is ready to use to warm and rapidly infuse blood or replacement fluids into patients. 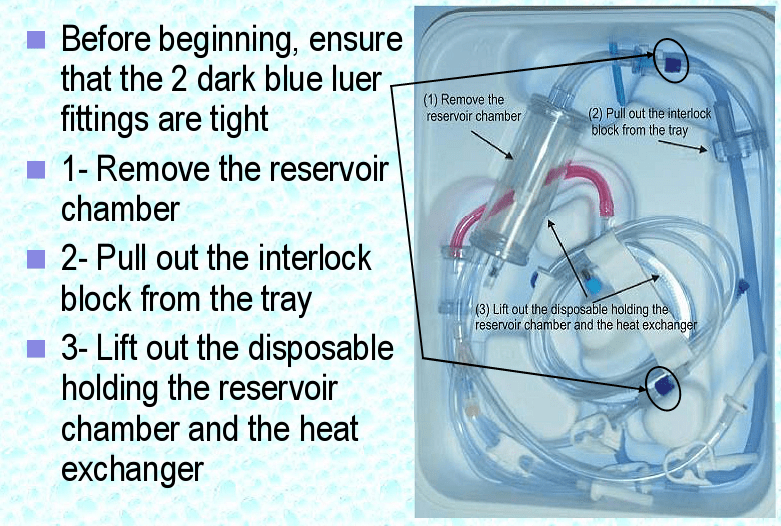 It also consists of swivel luer connectors allowing for rapid replacement of the fluid reservoir with the optional 3.0 Liter Reservoir. 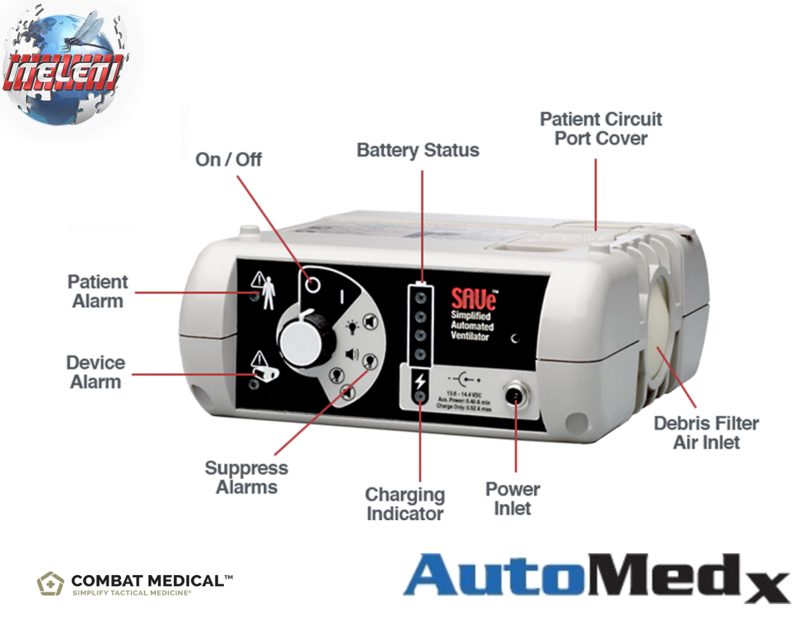 It is to be used with the Belmont® Rapid Infuser, FMS2000 and RI-2 or also known as the most recent one from Belmont…The Belmont Rapid Infuser 2 only. If you would like to order this before we are all out of stock again, please do so by seeing the PayPal order info below. For more information you can visit the Manufacturer Belmont Instruments.